The Saddle Trax 979 Mat is engineered to meet the toughest requirements of today's industrial environment. Ideal for multi-shift atmospheres where worker fatigue prevention is critical. 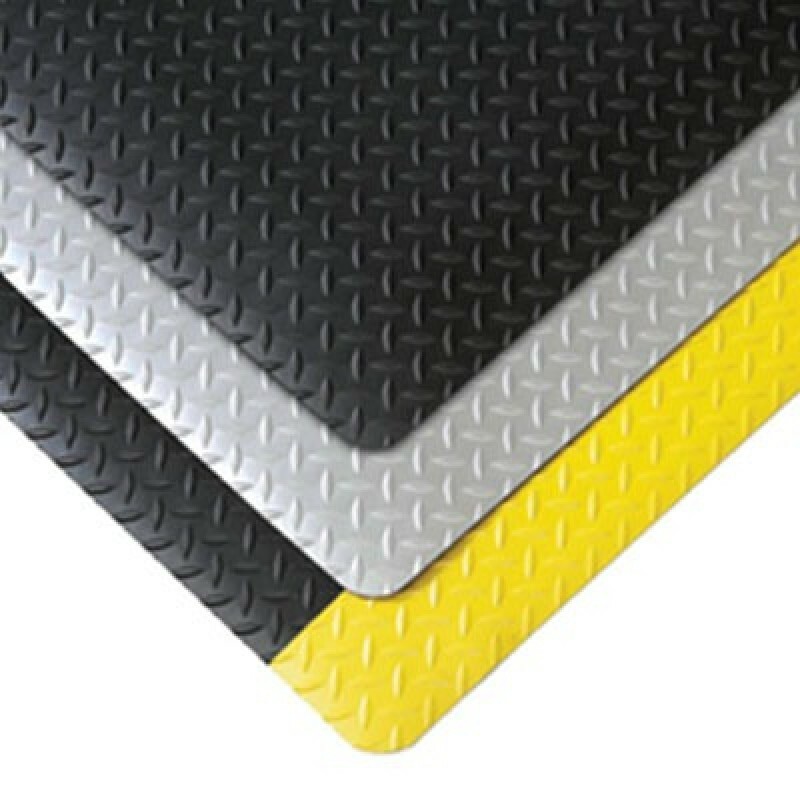 This anti-fatigue mat maximizes worker productivity and comfort. Great for any work cell where a worker is at the station for prolonged periods of time. Includes a three-year warranty against manufacturer's defects.